Comes with a sublimated plaque with the boat and water scenery as shown in the picture. 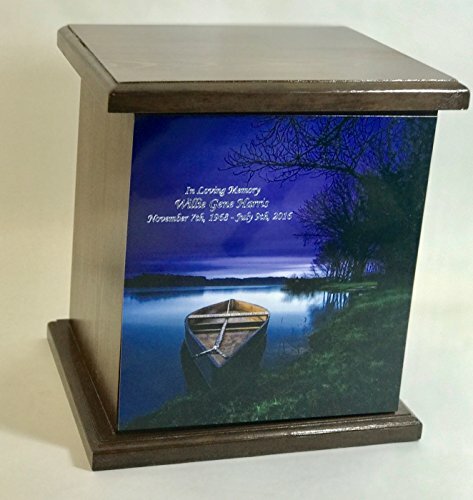 Engraving on the plaque is included. Please use the option to customize product before adding it to cart.